Currently on show in Leopold Museum, Vienna, are 170 works from the Heidi Horten Collection from more than 100 years of art history. With German Expressionism and American pop art forming the major groups of works, the Heidi Horten Collection is now one of the most important in Europe. Heidi Goëss-Horten and her husband discovered their passion for art in the 1970s. Throughout over two decades of her art collecting, she has purchased A-list pieces at numerous auctions across the globe. 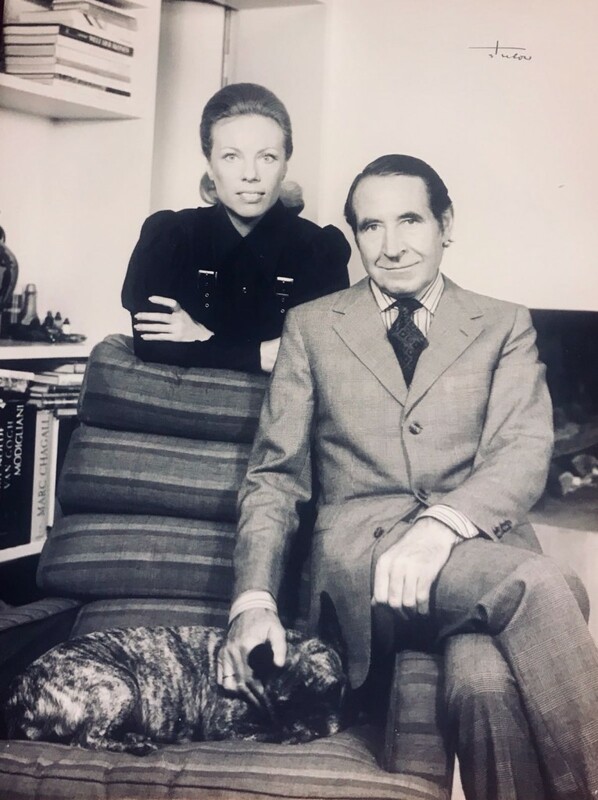 Heidi Goëss-Horten has shared with Larry’s List how her collection reached a completely new level overnight in 1996, why she recently bought a Warhol polaroid, why works related to animals are her favorites, as well as her most important rules in collecting art. 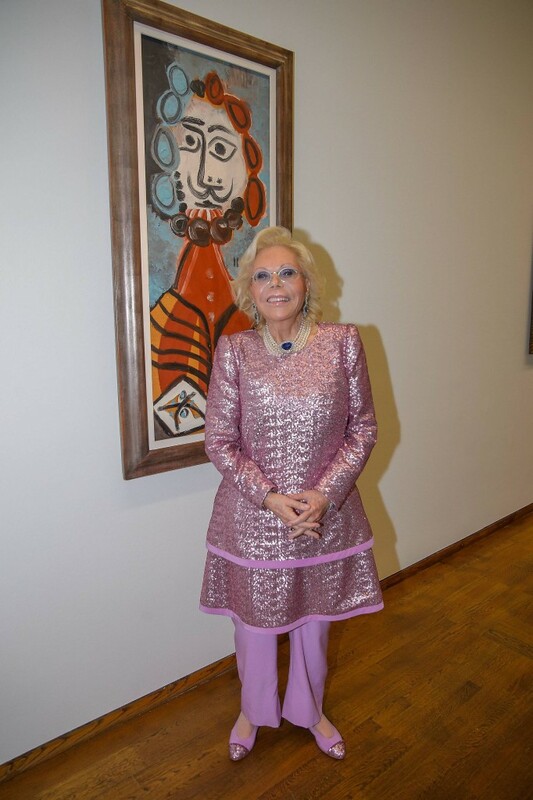 Collector Heidi Goëss-Horten at the Opening of “WOW! The Heidi Horten Collection“, Photo: Andreas Tischler. Courtesy of Heidi Horten Collection. How did you start collecting art? What is the main motivation to keep collecting? It was back in the 1970s with my first husband, that we discovered our passion for art. 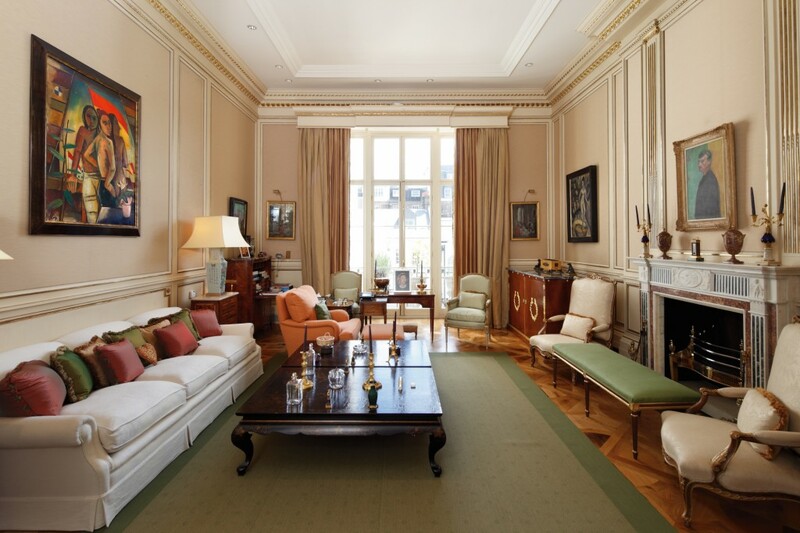 At that time, we already had a couple of masterpieces in our homes like a wonderful early painting by Pablo Picasso or beautiful gouaches by Marc Chagall, but back in that time, to be honest, we focused more on objet d’art and furniture. As we were travelling a lot, we enjoyed visiting artists in their studios and adored the creative atmosphere of the local art scenes. From time to time, it also happened that we commissioned portraits. Of course, those pieces weren’t of the highest quality, but I still love to surround myself with them, as they hold an emotional value. After my husband’s death in 1987, it took me a couple of years, but then I decided to follow through with my passion and built a collection that would truly reflect my individual taste. Recognizing that I have built something unique, a collection that contains 100 years of art history, documented by extraordinary pieces makes me go on. But today, I only acquire a work if it truly matches my collection – as a recent acquisition shows: a polaroid by Andy Warhol after which he painted the portrait of Farah Diba. Heidi Horten and her first husband Helmut Horten. Courtesy of Heidi Horten Collection. 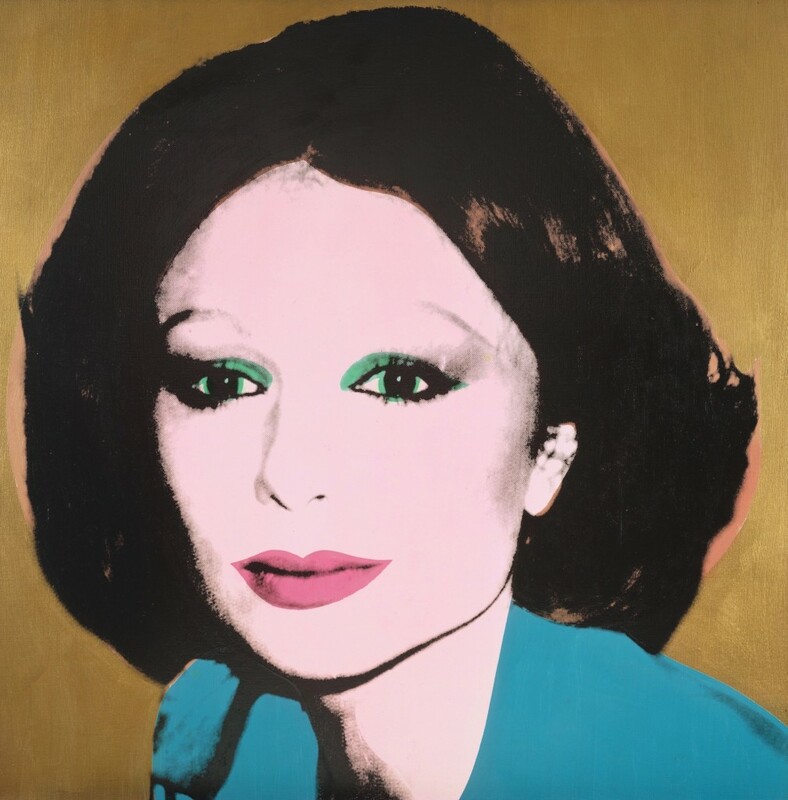 Andy Warhol, Farah Diba, 1976, Heidi Horten Collection. Courtesy of Heidi Horten Collection. 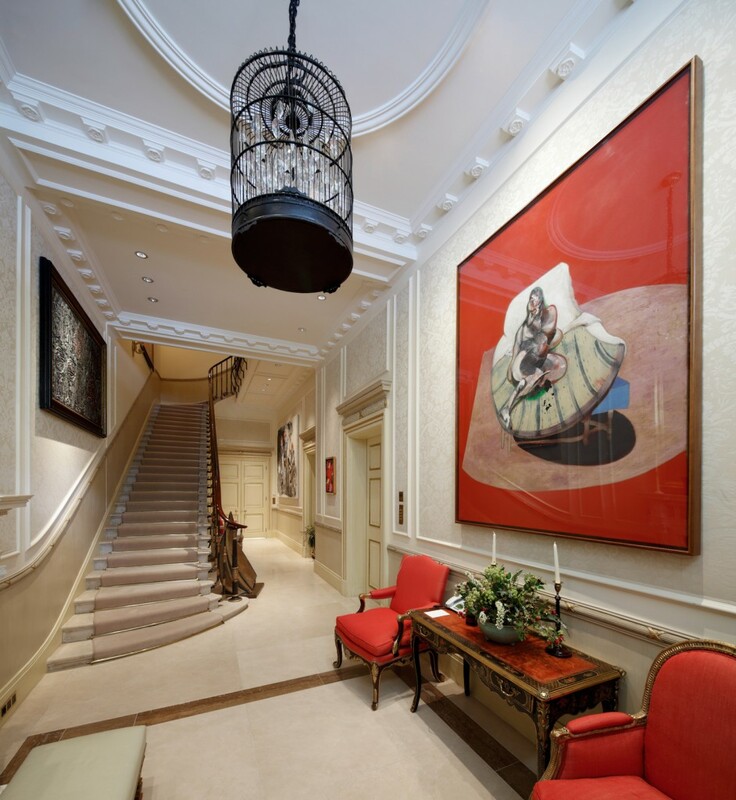 I would say that my collection comprises around 500 paintings, works on paper and sculptures. Besides, I love to collect pieces of furniture and objet d’art, especially of Fabergé, but to be completely honest, I never counted them. Art is not made to be put into storages. 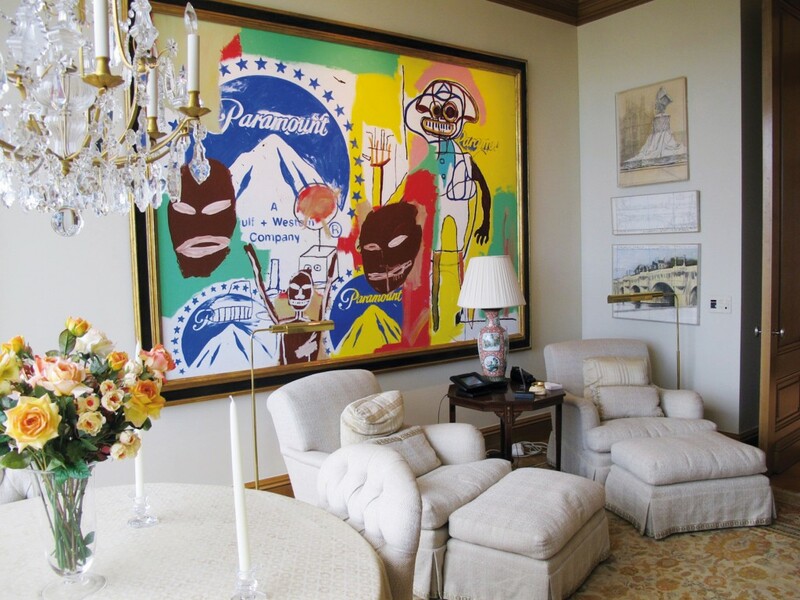 I live with my art – there is no place where I wouldn’t display it. Recently, I just bought pieces that perfectly match my collection. For the last 30 years, there was one important rule I followed: The story behind the artwork had to convince me first. All of my artworks are exceptional pieces that mark milestones in an artist’s oeuvre. Just think of Marc Chagall’s “Les Amoureux”, Yves Klein’s “RE1” or Andy Warhol’s “Group of Five Campbell’s Soup Cans” from 1962. 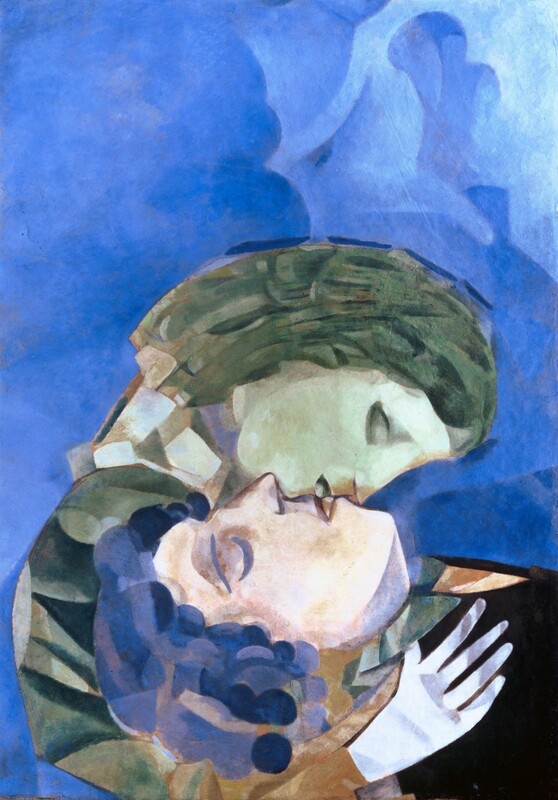 Marc Chagall, Les Amoureux, 1916, Heidi Horton Collection. Courtesy of Heidi Horten Collection. 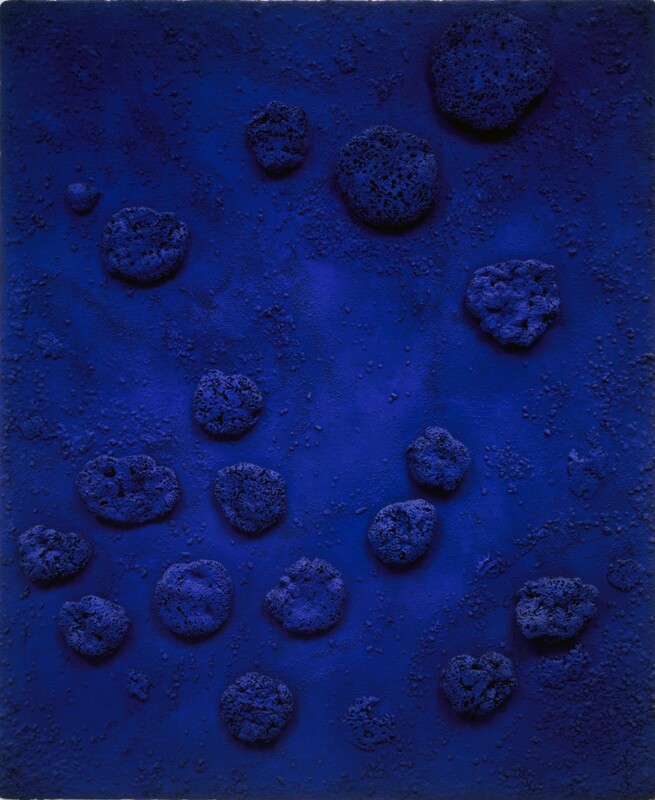 Yves Klein, RE 1 (Rélief Éponge Bleu), 1958, Heidi Horton Collection. Courtesy of Heidi Horten Collection. 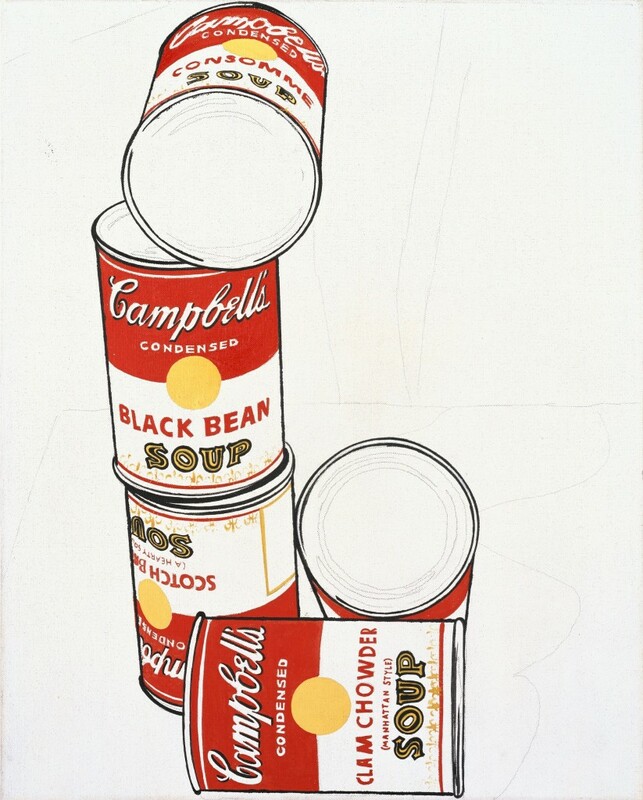 Andy Warhol, Group of Five Campbell’s Soup Cans, 1962, Heidi Horten Collection. Courtesy of Heidi Horten Collection. What were the first and the latest artworks you have purchased? Marc Chagall’s L’Ané Vert that I bought in an auction in Tel Aviv in 1994. Lately I bought the sculpture of a French bulldog made by Rembrandt Bugatti. What is the most important while building up your collection? Following my own taste, never be influenced by any trends or hypes and always trust your gut feeling. 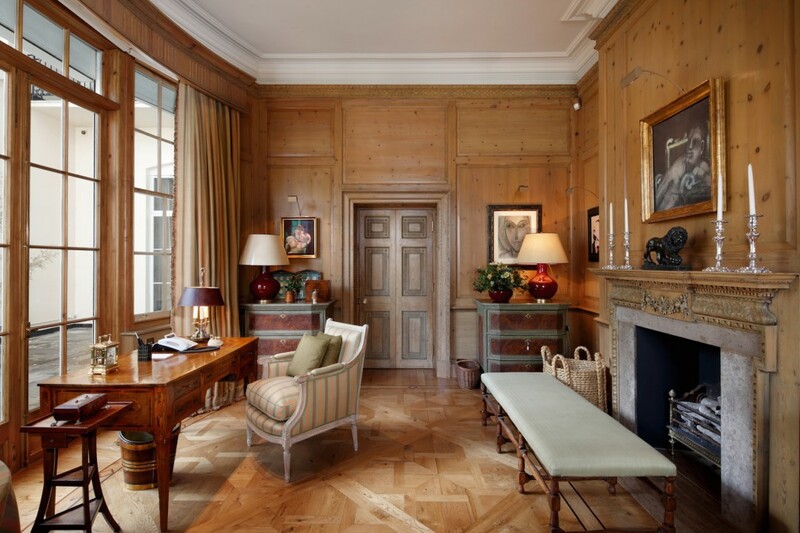 The London Residence. Courtesy of Heidi Horten Collection. Besides the history of the work itself? I just have to fall in love with it! I love animals and have a little gang of dogs, and a couple of other pets, so works related to animals are among my favorites – e.g. Francois-Xavier and Claude Lalanne’s wonderful sculptures. And of course, I love the landscape of Gustav Klimt, which has a special place in my home. 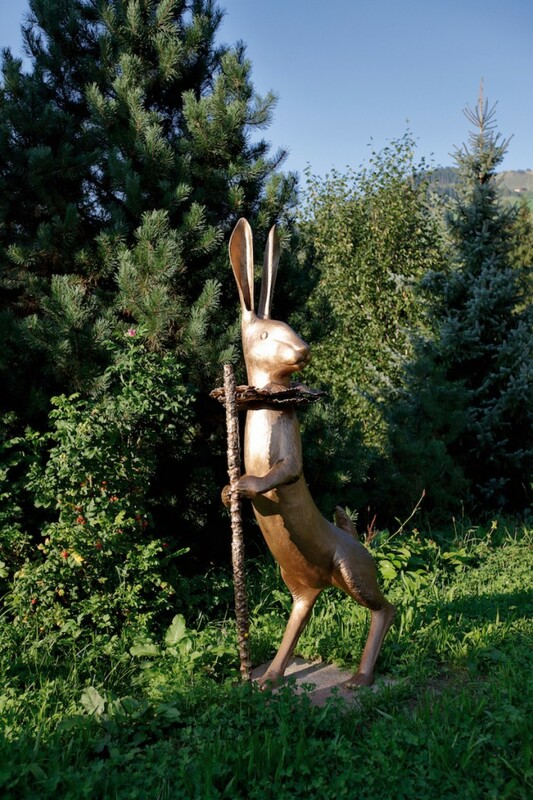 Claude Lalanne, Grand Lapin de Victoire, 2001, Heidi Horten Collection. Courtesy of Heidi Horten Collection. 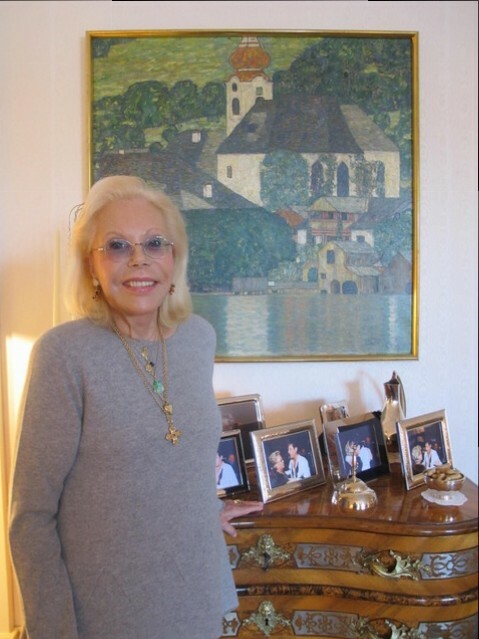 Heidi Goëss-Horten with one of her favorite artworks by Gustav Klimt, Courtesy of Heidi Horten Collection. Since the early 2000s, I also started collecting contemporary art – in this context I met some very interesting artists like George Condo or Julian Schnabel in person and had some works commissioned by them. 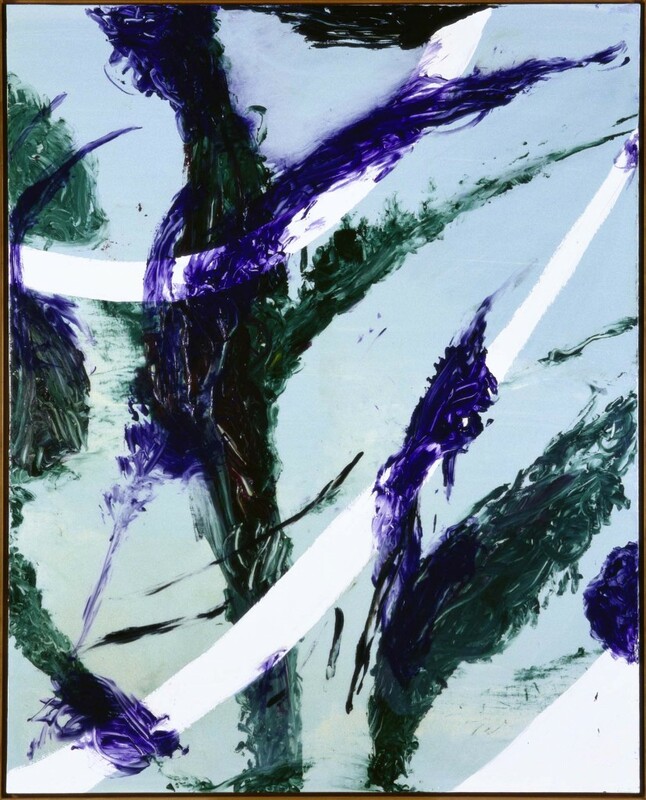 Julian Schnabel, Painting for Heidi #2, 2002, Heidi Horten Collection. Courtesy of Heidi Horten Collection. You are currently showing your collection at Leopold Museum. How do you feel about it? Any next exhibition plans? 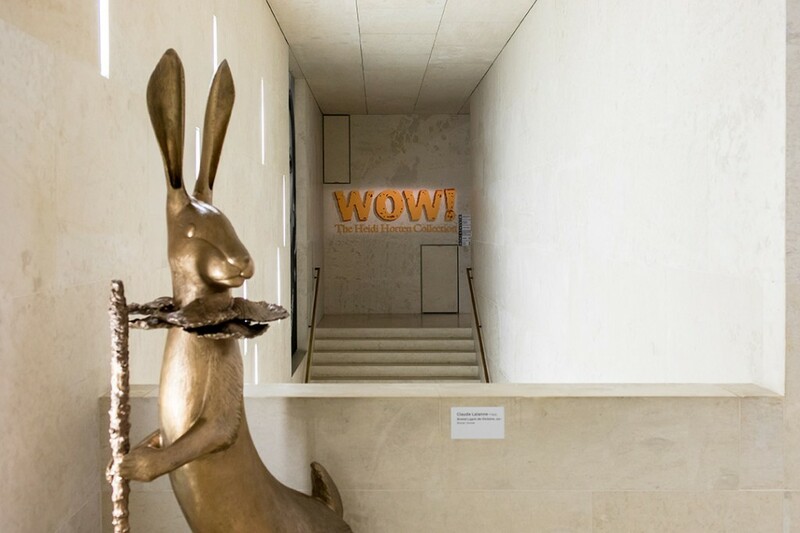 Exhibition view “WOW! The Heidi Horten Collection”. Courtesy of Heidi Horten Collection. Be individual, don’t put yourself under too much pressure and train your eye. When I bought Warhol in the 1990s, nobody thought that he would become such a superstar in the art world! The London summer auction in 1996, when I could acquire some 36 masterpieces by Chagall, Basquiat, Warhol, Richter, Baselitz, Klein and others, and my collection reached a completely new level overnight. The New York Residence. Courtesy of Heidi Horten Collection. Peggy Guggenheim – as an amazing collector. 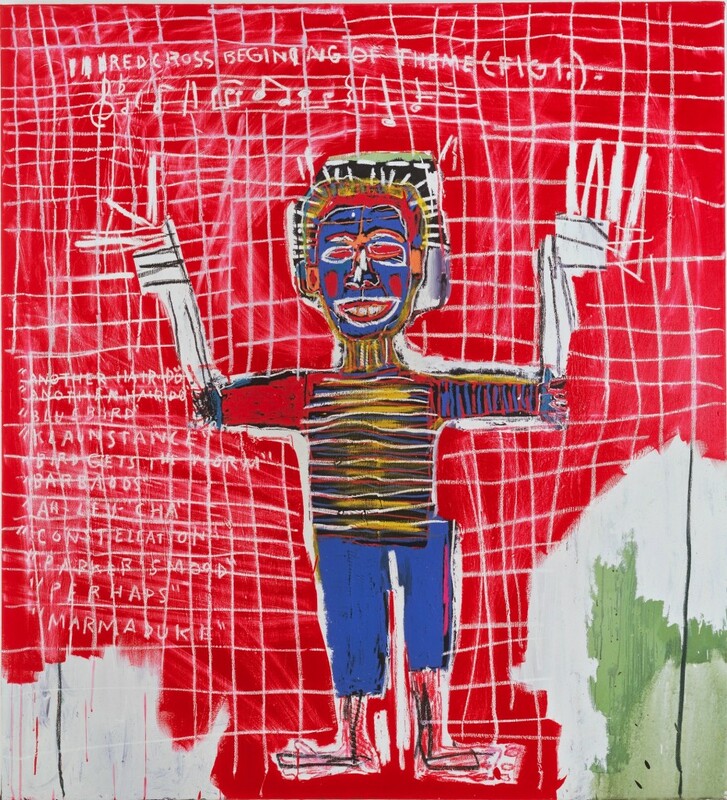 Jean-Michel Basquiat, Red Savoy, 1983, The Heidi Horten Collection. Courtesy of Heidi Horten Collection. Well, I am mostly looking forward to visiting exciting exhibitions, for instance the Bruegel anniversary show at Kunsthistorisches Museum in Vienna, or “Die Brücke 1905-1914” at Museum Frieder Burda in Germany – I find Burda an amazing collector who opened his collection to the public in 2004. Then, there is an awesome exhibition featuring one of my favourite artists, Andy Warhol and the inspiration he got from seeing Edvard Munch’s work. It will be on show at the Munch Museum in Oslo – I would say there is a lot to look forward to in the next few months! 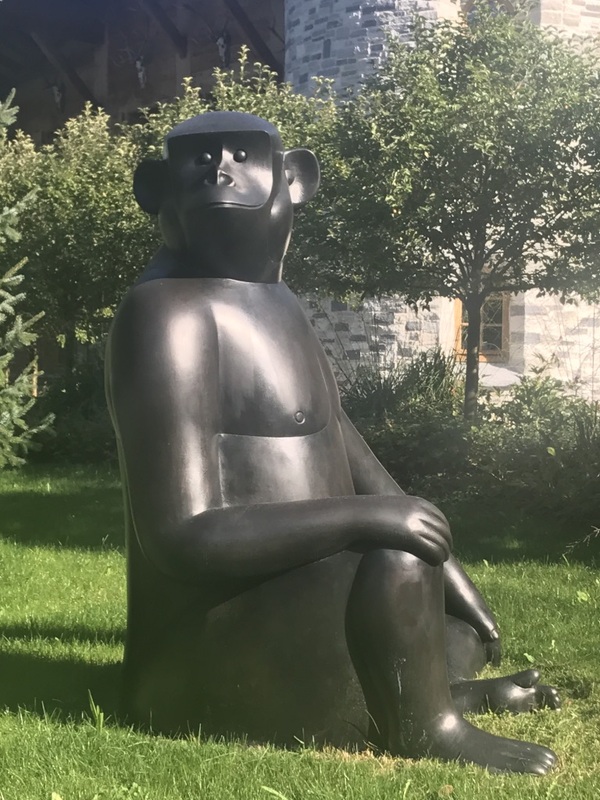 François-Xavier Lalanne, Singe Avisé (très grand), 2005/08, Heidi Horton Collection. Courtesy of Heidi Horten Collection.